Welcome to A1 Florida Renovations Pros! 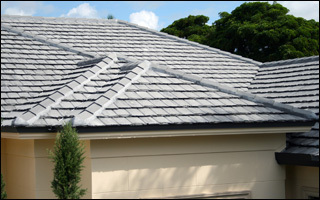 We are local South Florida roofing contractors providing superior quality services to our valued residential and commercial clients. Our professionals are ready to help with everything from the initial planning of your project through the final clean up and walk through. Our commitment to quality services is only matched by our dedication to your complete satisfaction. Give us a call today and see what we will do for you. 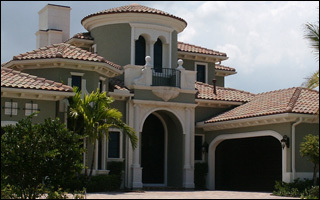 Professional Residential and Commercial Roofs, New Roofs, Tear Offs and Leak Repairs in South Florida. If you’re looking for timely and reliable residential and commercial roofers who really cares and takes pride in their work, with A1 Florida Renovations Pros, that’s precisely what you’ll get. Our extensive experience, consistent quality, unmatched customer service and local focus make us a leader as roofing contractors. We have built our reputation by treating our customers like family. That’s our difference.